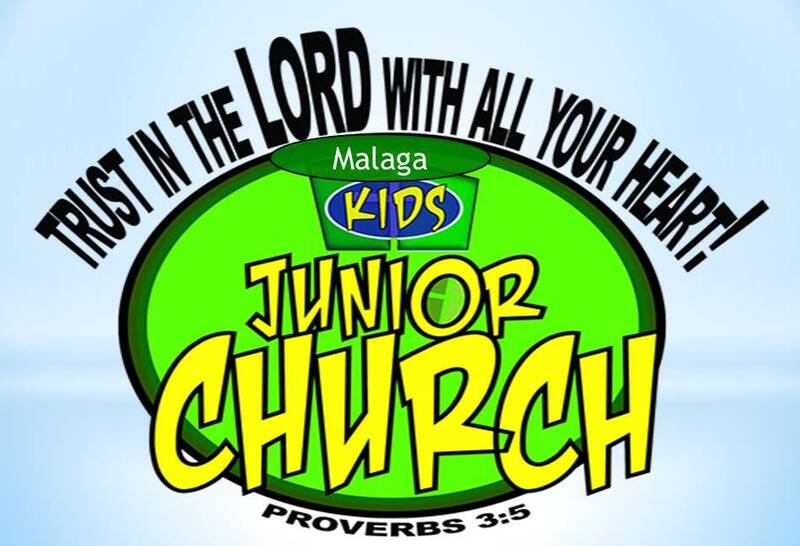 Junior Church starts just after the Pastor Youth Message, approximately 15 minutes after the Sunday Service begins. Children, as well as adults, need the touch of Jesus on their lives. 1) Children are precious in Jesus’ sight. He loves them! He wants children to be brought to Him. 2) Children need help in learning how to navigate in today’s world … and they have so much of life ahead of them.
. . . vulnerable – What if this happens to me?
. . . frightened – Where can I go to be safe?
. . . hopeless – Who is going to protect me?
. . . helpless – There’s nothing I can do to keep it from happening. They need the touch of Jesus. They need His help to cope and deal just as we adults do. Jesus said, "Let the little children come." 3) Children are a part of today’s church, not merely the church of tomorrow. As you look at the Greatest Commandments and the Great Commission and read passages about the church (Romans 12, 1 Corinthians 12, Ephesians 4), no one is excluded. You will not find degrees to which this is to be happening based on age or any other criteria. 4) Children need a Savior and are at a prime age to trust in Him. Ministry to children is important. Whether you teach or help in any other capacity, you have a strategic role that goes beyond simply showing up and following a script. You have a vital purpose.